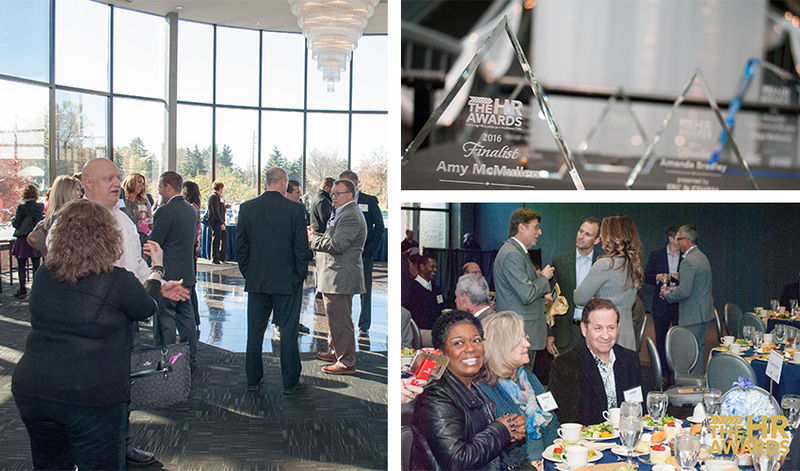 The HR Awards annually recognizes Northeast Ohio HR professionals who have demonstrated excellence in the field of human resource management. Remarkable HR leaders can emerge at any level. Whether they are an entry-level recruiter with a strong ability to hire unique talent, a tenured training manager who has a knack for building employees' skill sets, or a mid-level employee relations specialist with a unique skill for enhancing employee engagement, remarkable HR leaders impact their workplaces in positive ways. Every day we witness HR leaders who find great talent in the midst of a skill-set shortage; devise competitive pay strategies to retain their top performers; coach managers to build their leadership effectiveness; create training and development programs that engage and grow their talent; design recognition programs that motivate employees; and so much more. 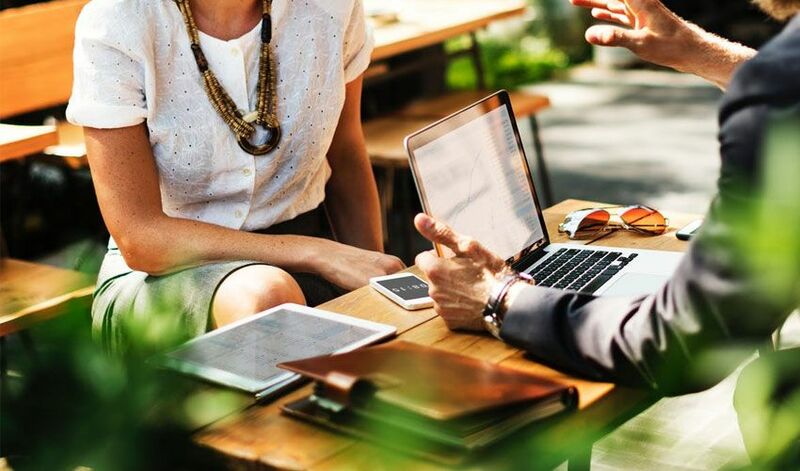 When we routinely interview HR leaders in the community, we find that many highly effective and respected HR leaders and professionals share certain characteristics. Here are 10 of those qualities. Caring. Remarkable HR leaders have integrity and instinctively care about people. They always put the needs and interests of their employees first. Their caring nature and emotional intelligence guide smart but compassionate policy making, and establish positive and healthy employee relations. Forward-thinking. They plan for the future of their workplaces, identifying potential threats and opportunities for attracting and retaining their top talent, as well as ways to make positive changes to their organization's culture. They ensure that they are prepared for challenges to protect their organizations and stay ahead of the curve. Passionate. Great HR leaders love and are passionate about what they do, where they work, their industry and most importantly about talent - finding it, empowering it, engaging it, and developing it. They truly enjoy what they do, whether it's specializing in a certain area of HR, being a generalist, or managing the function. Innovative. Remarkable HR leaders design creative approaches to attracting, managing, and developing talent with the understanding that to be competitive, they have to stand out from other employers and use different approaches. They are supporters, promoters, and designers of unique world-class talent initiatives. Strategic. They don't operate in a vacuum. Instead, outstanding HR leaders understand their organization's strategy, take an interest in its vision, and align their work, projects, and goals with the needs of their business. They know what high performance means and how to elicit it through talent management. Problem-solver. Remarkable HR leaders are problem solvers and impeccable crisis managers. HR lends itself to a number of unforeseen and complex legal, employee, and management problems. Great HR leaders help prevent those, deal with them, and significantly mitigate adverse effects on the organization. Communicator. Highly effective HR leaders are strong communicators and influencers. They are able to provide guidance on a range of HR issues and influence new ways of doing things to improve the organization's operations. They communicate with ease to employees and managers, and are also able to effectively facilitate change. They listen to their employees and build relationships with them over time. Ethical. Because they handle a great deal of confidential information and sensitive issues ranging from employee medical conditions and performance problems to legal matters, great HR leaders are trusted, ethical compasses of their organizations. They don't just do what's standard or required by law - they do what's right for their people - even if a higher cost or greater time investment is attached. Technology-minded. Great HR leaders vet, leverage, and use new technology to make their departments more efficient and accurate in their day-to-day operations. They aren't afraid to embark on new technology to improve their systems and processes. Life-long learner. Last, but certainly not least, extraordinary HR leaders never stop learning and networking to build their skill-sets and leadership as well as to gain new ideas. They are always trying to find ways to improve their own effectiveness, and thereby, their organization's success. These are just some of the many qualities that can make an HR leader successful, but the bottom line is that remarkable HR leaders deliver exceptional achievements and results to their organizations by balancing the needs and interests of employees and the business.